13th June: St. Antonio Festivity. 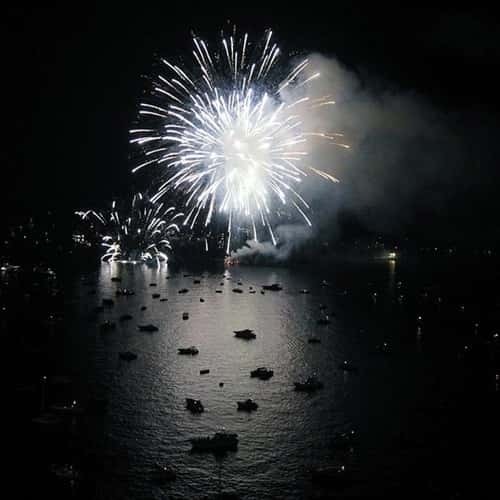 23rd July: Regatta for the festivity of the sea. 5th August: Madonna della Neve (Our Lady of the Snow) Festivity.